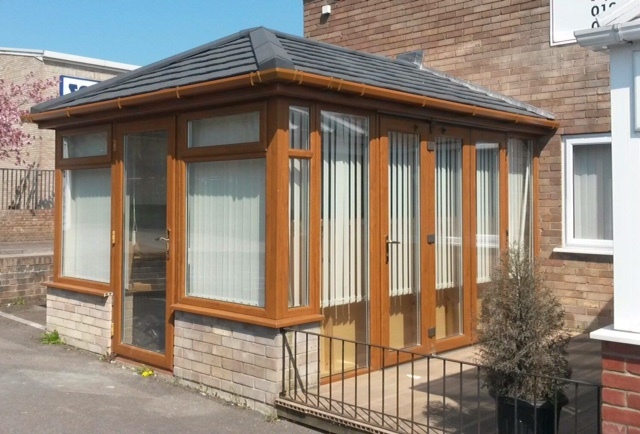 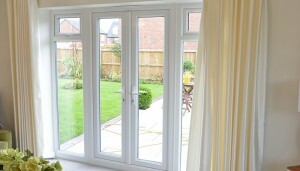 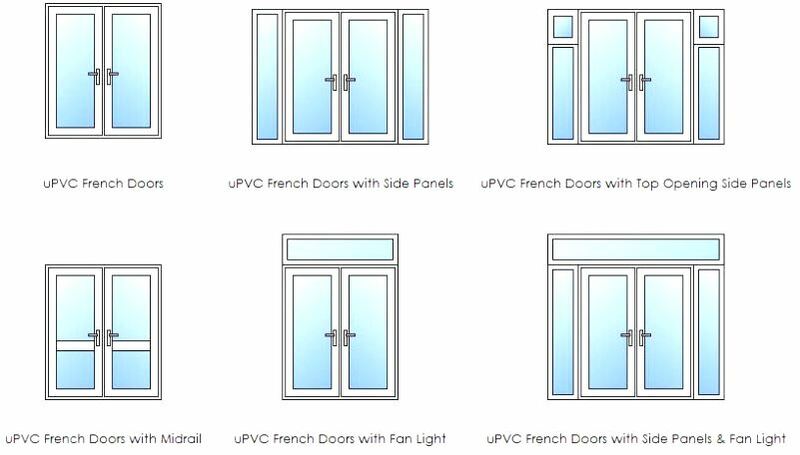 uPVC French doors, sometimes known as French windows, are a wonderful way of bringing your garden into your home. 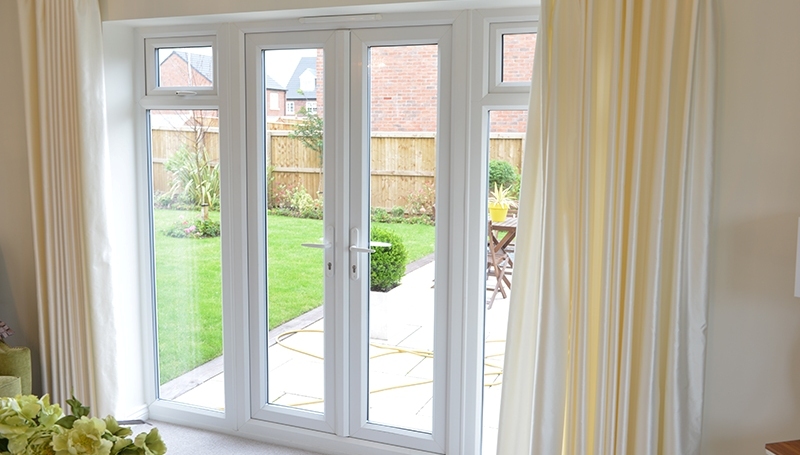 French doors are hinged to the sides, meaning that when closed you have a fabulous aspect from which to view your garden. 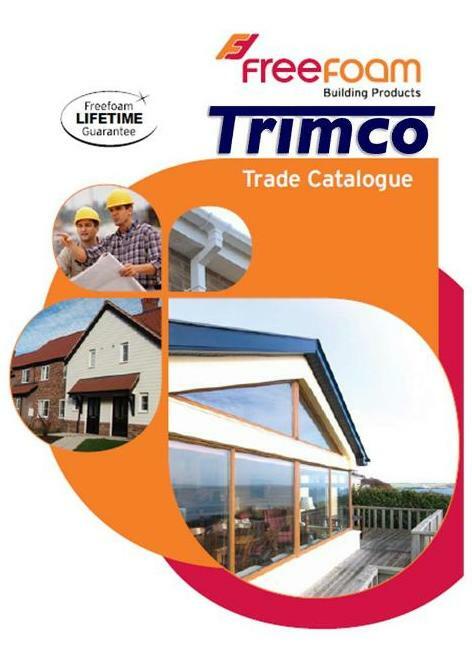 Trimco can also fit side panes beside your French Doors to get the maximum amount of daylight into your room. 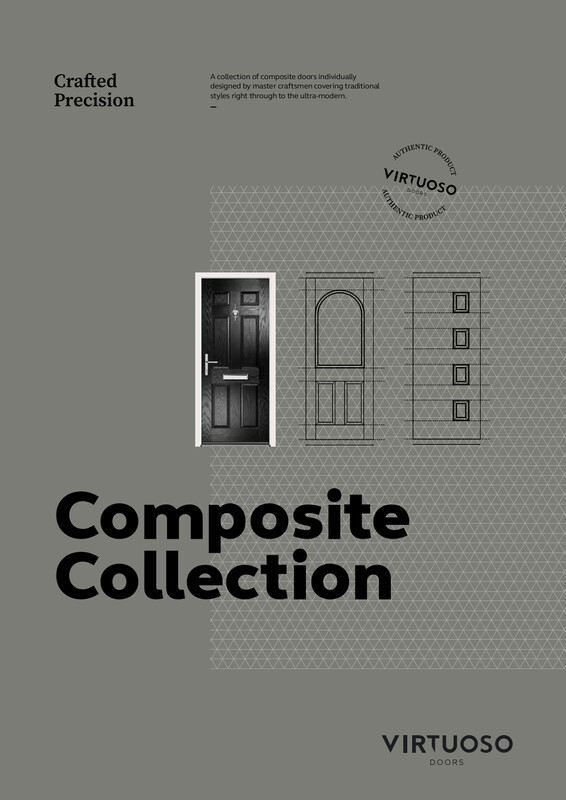 * Wide choice of furniture in variety of colours: Gold, White, Black, Satin, Premium Gold, Premium Chrome.